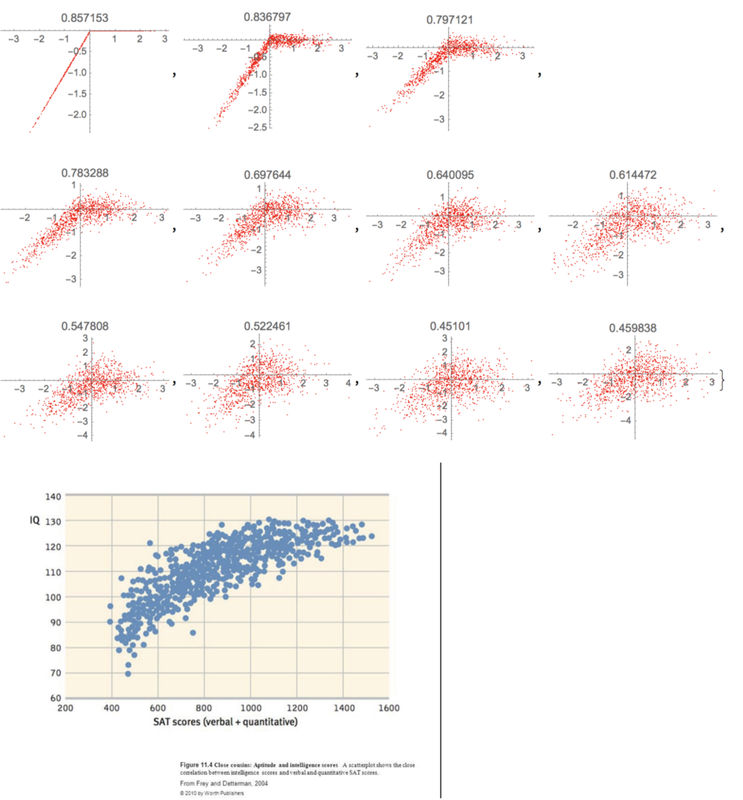 Background : “IQ” is a stale test meant to measure mental capacity but in fact mostly measures extreme unintelligence (learning difficulties), as well as, to a lesser extent, a form of intelligence, stripped of 2nd order effects. It is via negativa not via positiva. It is meant to select exam-takers, paper shufflers, obedient IYIs (intellectuals yet idiots), ill adapted for “real life”. Nassim recently spoke at the Jaipur Literature Festival. 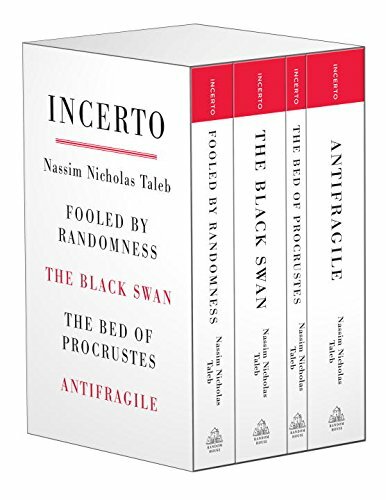 The Incerto, which comprises Fooled by Randomness, The Black Swan, The Bed of Procrustes, and Antifragile, is now available on Amazon as a box set. 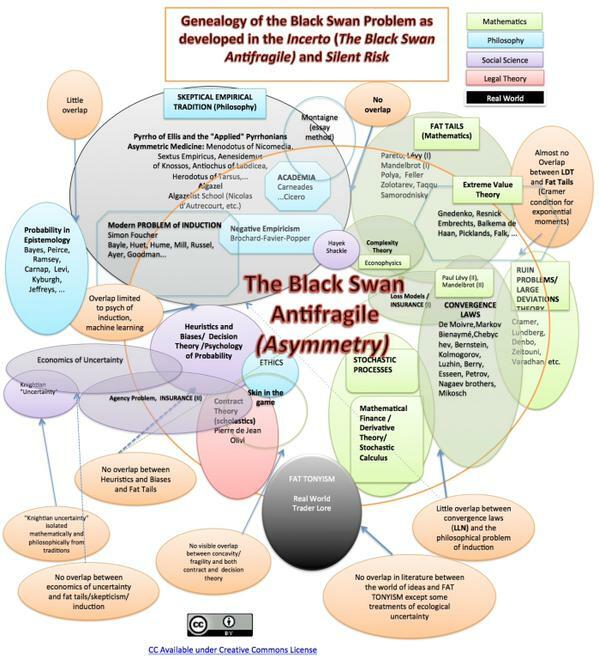 The brokerage firm Alpari sponsors two seminars featuring Nassim, titled “Black Swan: predicting and winning in a world of chaos”, that will take place in Kiev, Ukraine on October 10th, and in Moscow on the 12th. 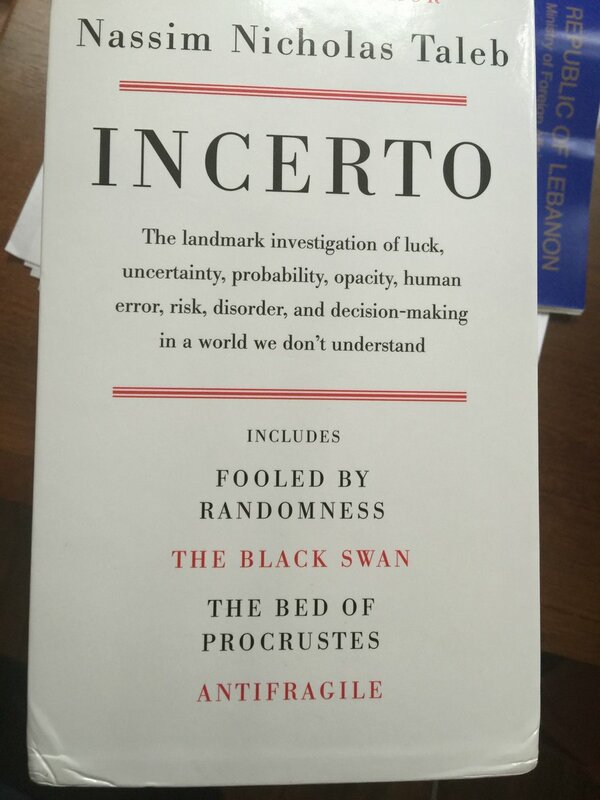 The Incerto finally became a single book. Nassim discussed definitions of success and his own life journey in this commencement speech at the American University in Beirut. 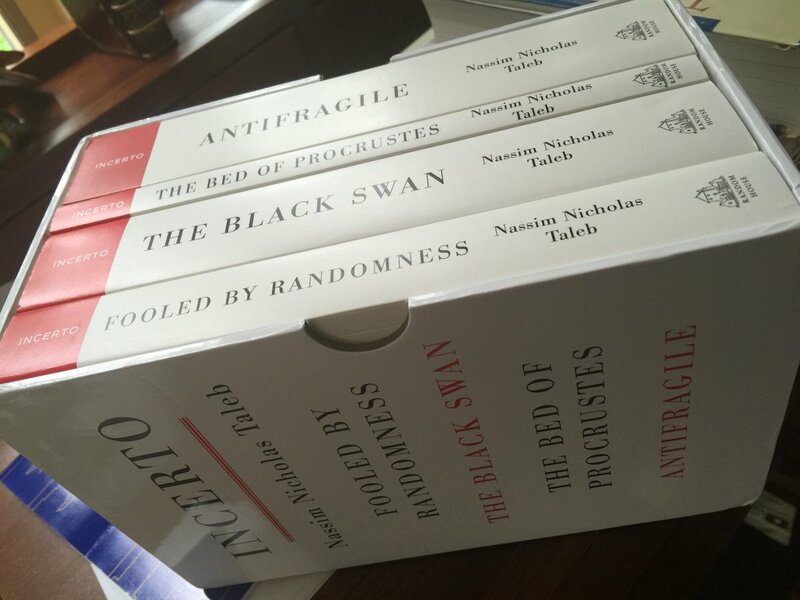 The full text of the speech, published on Nassim’s home page, is available below.